Champion Insurance Group LLP is a full service independent insurance agency dedicated to providing our clients with insurance solutions. Serving Indiana and Michigan, we’re part of the local community and have a vested interest in our clients’ personal and business success. 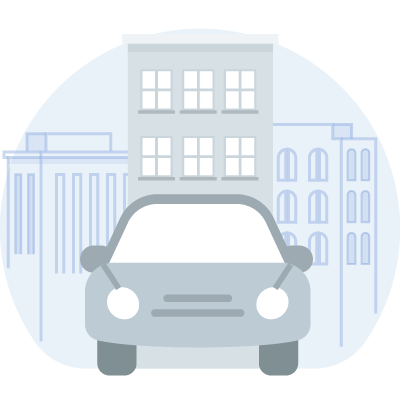 Whether you’re seeking to augment existing insurance, or need a full complement of coverage, we’re your one-stop solution for insurance solutions. Give us some information and we can build a customized policy for you or your business. Cheap doesn’t usually mean good, but good doesn’t have to be expensive. Our approach is to obtain the right coverage for the right price on your behalf. 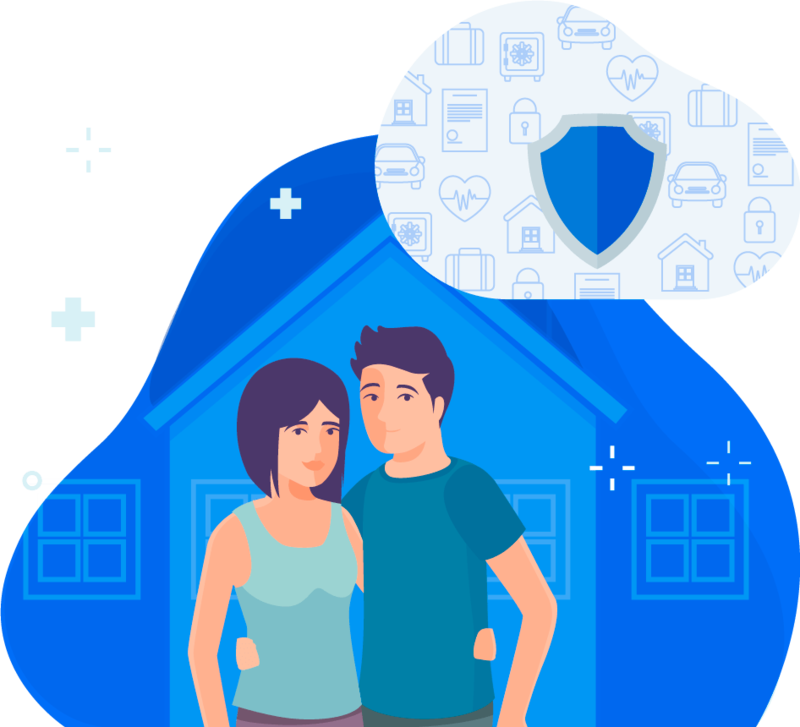 Security for your family, peace of mind for you and your spouse, and safeguarding what you value are all important reasons to have homeowners insurance. Protect what is yours. Life is complicated, . . . . and so is Life Insurance. 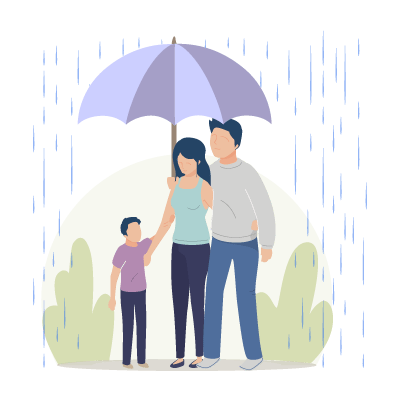 At Champion Insurance Group, we work hard to explain the options and help you develop a coverage strategy that is right for you and your loved ones. Let’s discuss your needs today. We work with top tier insurance carriers to ensure that your customized policy is both affordable and reputable. Getting a great rate on a top quality policy doesn’t have to be complicated! Let us guide you through it. We’ve got your back! Don’t wait another day, get the coverage you deserve. I would like Champion Insurance Group to quote my business insurance and to help marketing on Facebook for free. People Like You Love Us!